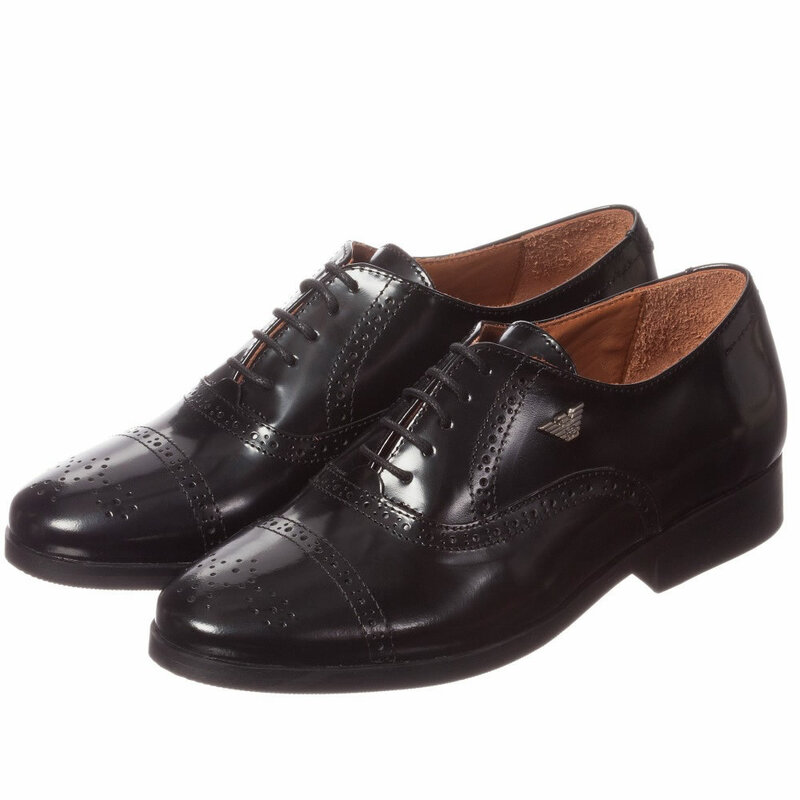 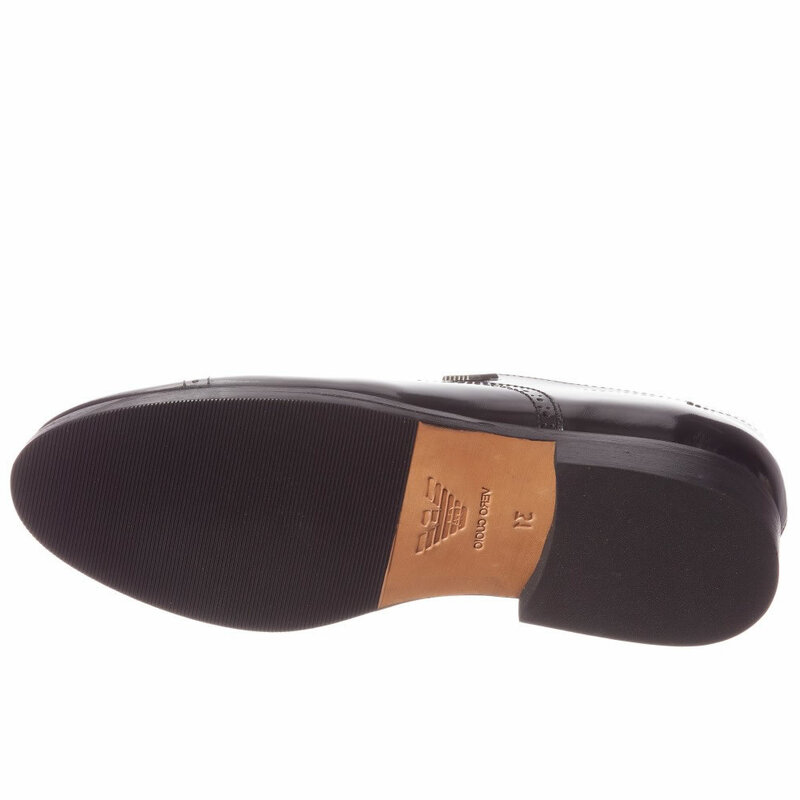 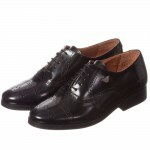 Smart and elegant leather brogues by Armani Teen. This classic style is a perfect choice for a special occasion. It is decorated with the designer’s distinctive metal eagle logo attached on the side. The polished leather upper looks absolutely amazing and gorgeous. 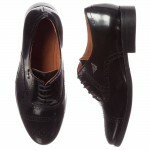 They are fully lined in soft leather.